Denver, Colorado - the state's capital and the home of the Denver Nuggets and the Denver Broncos. Not everybody is lucky enough to be born with a silver spoon in their mouth! For those of who work for a living and have a strict budget to stick in order to thrive, traveling or entertaining the family can be a challenge to consider. 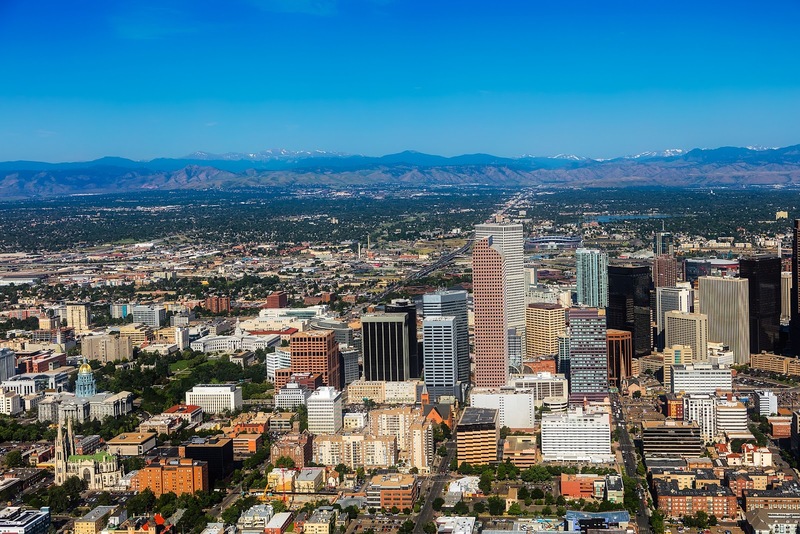 If you find yourself in Denver, Colorado, be glad to know that there are quite a few options for you to choose from when you're preparing to spend some time exploring the area. 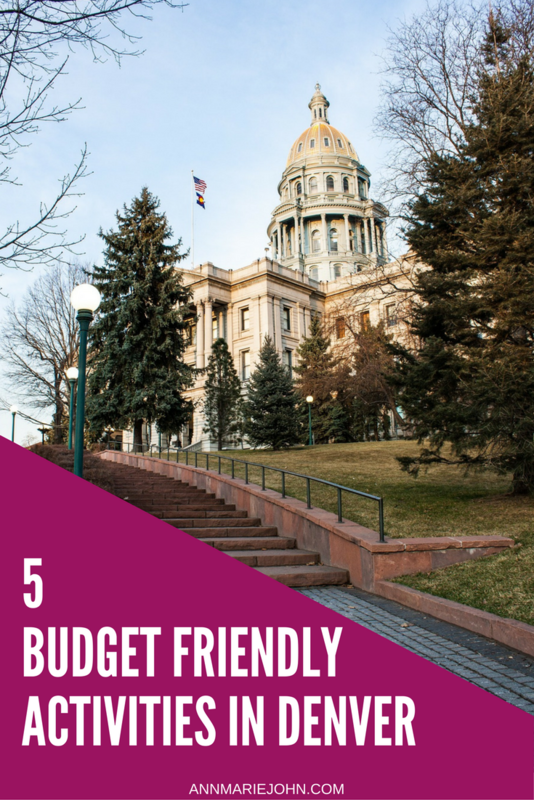 Here are five of our favorite budget friendly travel destinations in Denver that are perfect for locals or tourists. 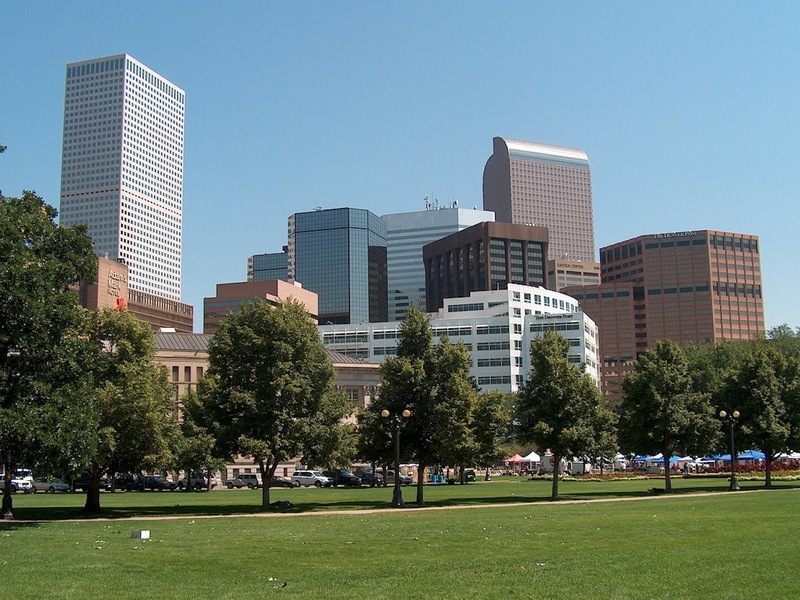 If you're looking to enjoy the beautiful outdoors, there are countless places in Denver to do so, but one of the most popular is Washington Park at South Downing and East Louisiana Avenue. The blooming flowers make it a visual destination as much as a recreational one! There are running and bike paths as well as basketball courts if you're feeling active, but the people watching is often enough entertainment. If you have fishing supplies handy, you'll be able to fish freely in one of the lakes. Red Rocks Ampitheatre is home to amazing concerts and other entertaining experiences year long. 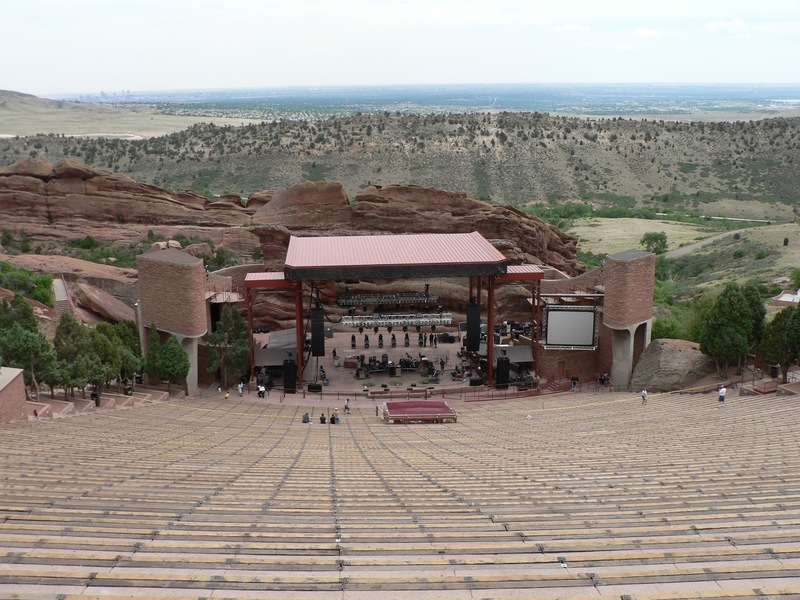 Though you'll have to have tickets for the movie screenings and concerts, the Red Rocks Park is has free admission. It's hard to accurately describe the gorgeous natural rock surroundings! You'll be able to check them out first hand by embarking on one of the various nature trails. The visitor center will also give you more information on the history of the park. This destination is just outside of Denver in Golden, Colorado...but what's offered here is worth the travel. The Coors Brewery is another site offering free tours, but with an additional unexpected perk that is sure to draw you in. At the end of the tour, patrons who are 21 and over get two free glasses of beer. You can't beat that! These tours are offered from 10 a.m. to 4 p.m. Thursday through Monday, and on Sunday's from noon to the usual 4 p.m.
For any history buffs, this is one option you'll really enjoy! 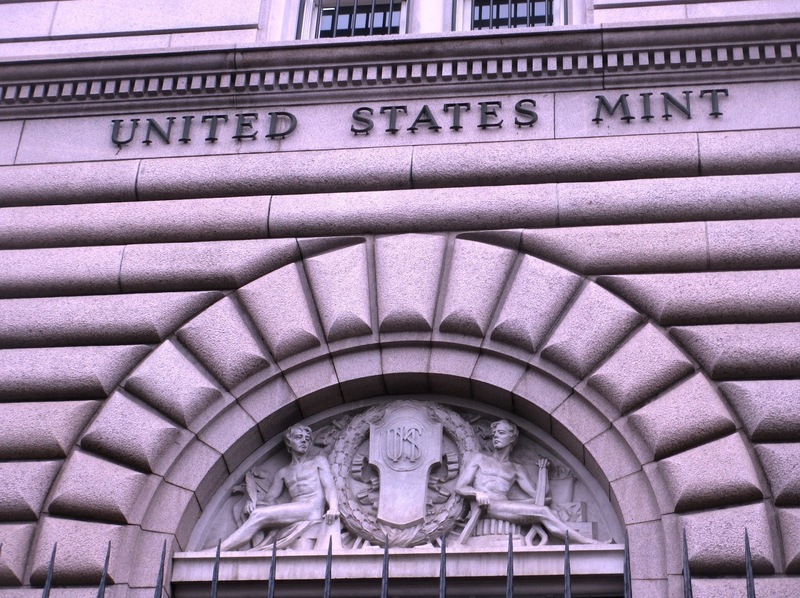 Heading over to 320 West Colfax Avenue will lead you to doorsteps of the United Stated Mint. While they do require reservations, they offer free tours of the facility that manufacturers the coins you find in your pockets (and couch cushions)! The tours run every hour from 8 a.m. to 2 p.m. during weekdays, but you can't bring cameras or bags with you. One of the best ways to enjoy Denver is to jump right into one of the community celebrations. Through the year you'll find festivals and celebrations with free admission such as the People's Fair and a Taste of Colorado. Some institutions such as the Museum of Nature & Science as well as the Denver Zoo offer free days for Colorado residents. You can check out their website for more details! It's important to set aside leisure time for yourself, friends, and family. It can be harder to do when you're on a budget, but as we've illustrated above, it's definitely not impossible in this area. Not only will you relieve stress by doing something fun and entertaining, but you'll make memories for a lifetime! Alan James is a travel writer from Denver Limo Service who enjoys researching different destinations. In his spare time, he can be found hiking and enjoying local breweries.